The Southill offers exceptional living space. Smart Home Technology w/activation & support by Amazon & voice control by Alexa delivers connectivity, safety and convenience, while Lennar’s Everything’s Included® experience ensures you don’t have to compromise on luxury features. 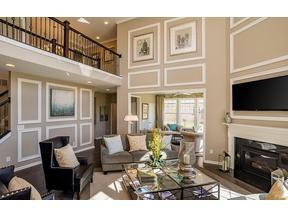 Entry w/front & back dual staircase; Great rm w/frplc, open to flex room, kit w/built-in appliances & island. Main flr bdrm w/on-suite bath. Formal dining rm. 4 bdrms up w/walk-in-closet and a spacious laundry rm. Owner’s suite bath w/dual vanities, private water closet & luxury shower w/dual heads. 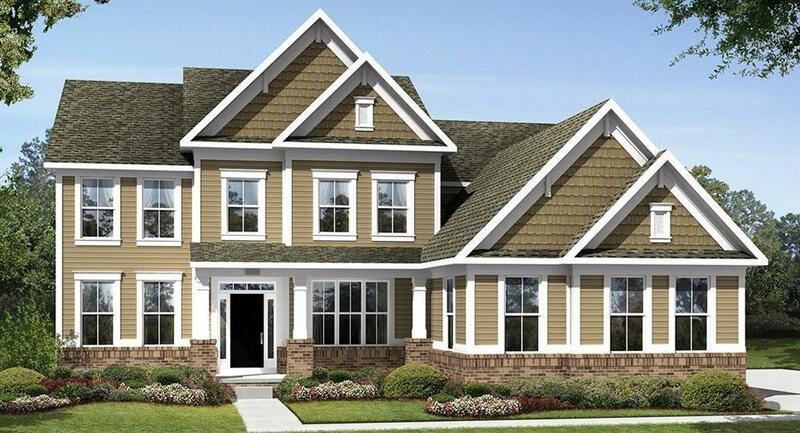 Photos shown may be artist rendering, model or of the same model but different Lennar subdivision due to current construction stage.